Try swooping down the slopes on a specially adapted off-road scooter. This specially built trail for mountain bikes and off-road scooters starts at the top of the Les Chaux gondola lift. After renting your off-road scooter, take the gondola from Barboleuse up to Les Chaux, the starting point of this intermediate-level trail. This scenic route features a number of banked turns and mostly gentle slopes. You can also ride on the paved road back to Barboleuse. 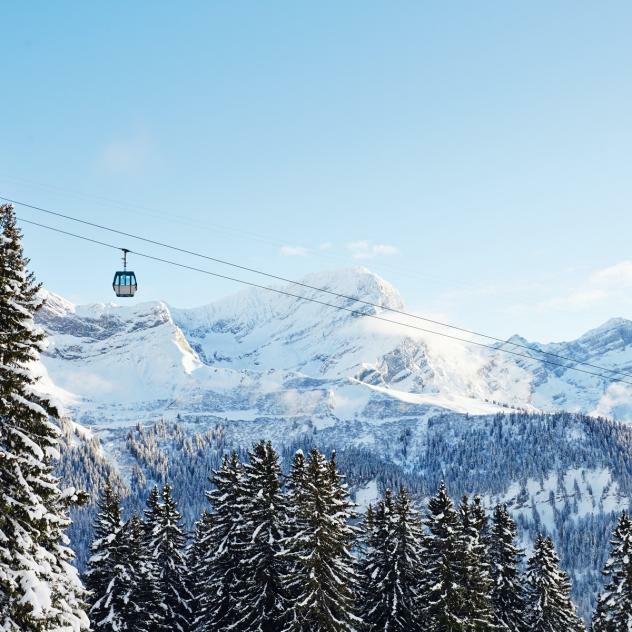 This trail is accessible during operating hours of the Les Chaux gondola lift between July and October. Half-day equipment hire available (morning or afternoon). - It’s highly recommended to book equipment directly with the sports shop of your choice. - Booking is required for groups.